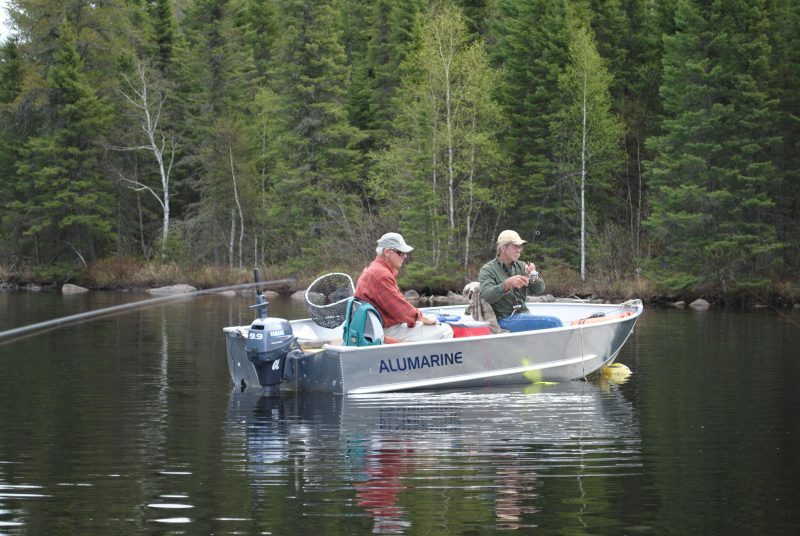 The fishing at Nestor Falls Fly-In stays consistent year round. From the 3rd Saturday in May to the end of September, you can’t pick the wrong days! 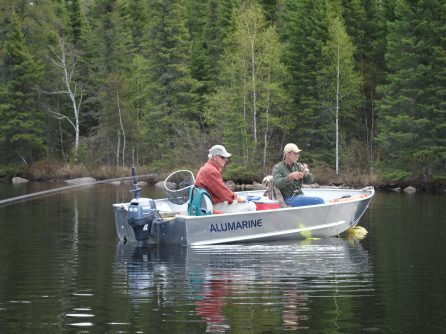 It’s best to choose a week based on your group’s availability, or how you like the weather, most importantly what type of fish you want to fish Walleye, Northern Pike, Lake Trout, Smallmouth Bass or Musky . May and September will be your cooler months in Northern Ontario, with August in the mid 70’s, and July being your hot weather. Nestor Falls Fly-In has 12 outposts deep in Canada’s wilderness. Each outpost offers something unique, from the type of fish to the wildlife and landscape. Whether you want to catch trophy Walleye non-stop or be able to relax and enjoy nature, there is a perfect outpost for you. Use our Outpost Guide to find the right spot! If you plan to do a Nestor Falls Fly In fishing trip in 2017, talk to us soon! You can reach the base at 1-877-653-1524 or info@nestorfalls.com with any questions. You know us, we’re happy to talk! When you’re on the books, it’s time to figure out your transportation to Nestor Falls, figure out what gear to bring, and draw up a grocery list. Use our Trip Planner to get started. Dave and I like to have guests get to Nestor Falls the night before departure and stay in the area. If you will need reservations for the night before, be sure to contact us. We’ll help find a cabin for you. That’s all! Give us a shout at 1-877-653-1524 when you’re ready to book, and we’ll get you all set up. See you at the Nestor Falls Fly-In base soon!